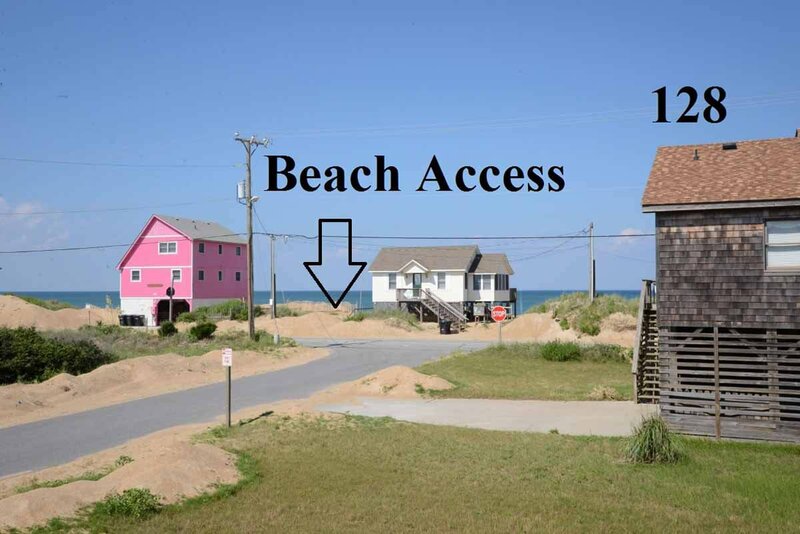 A fantastic location that affords easy access to the Beach along w/ excellent Ocean Views make U Need A Rest the perfect spot to do just that. 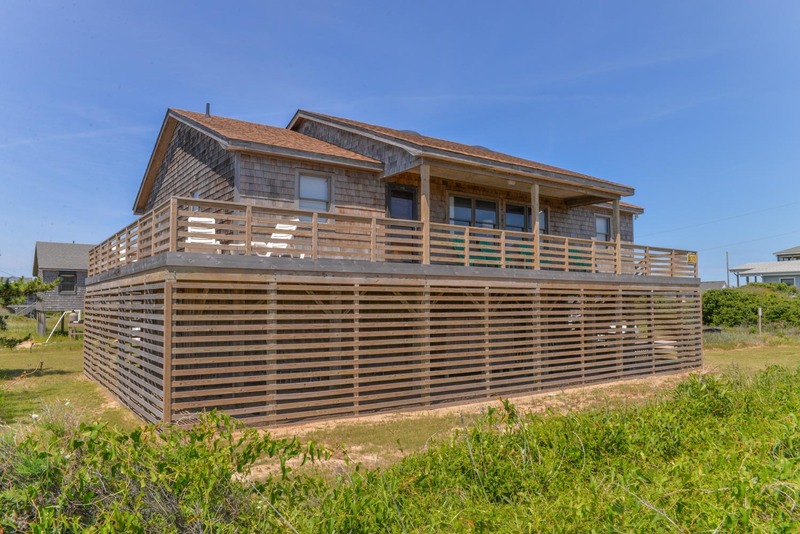 Relax & enjoy this lovingly cared for Beach Home that is nicely furnished & well equipped for your stay on the Outer Banks. 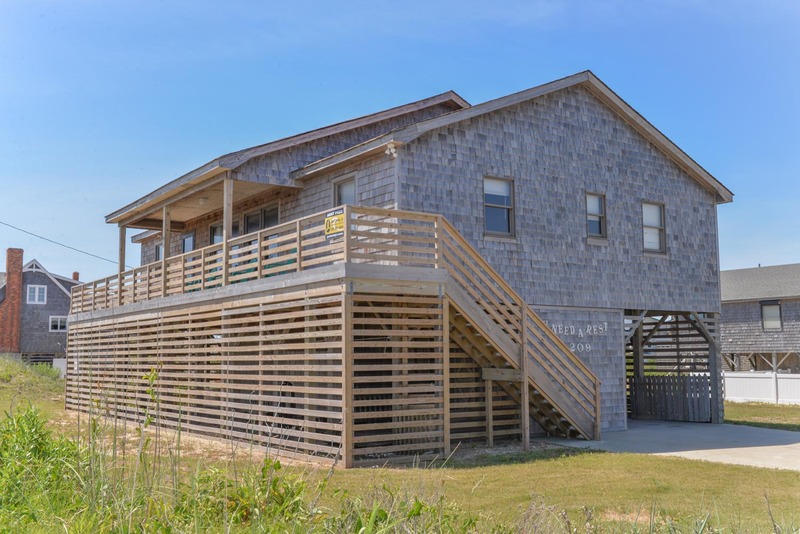 Ideally situated in Kitty Hawk, this Semi-Oceanfront home offers Grand Ocean Views & is just steps from the beach (100 Ft. to Private Community Beach Access). Very comfortable, you are sure to feel right at home in this cozy cottage that is filled w/ personal touches & original artwork that adds to the overall experience. The Living/Dining/Kitchen Combo is Spacious & provides the perfect place to spend time together. Conveniently located to area dining, shops, golf, & other Outer Banks attractions. Ground Level: Parking for 4 Cars, Covered Entry, Gas Grill, Enclosed Outside Shower, & Utility Room w/Half Bath. 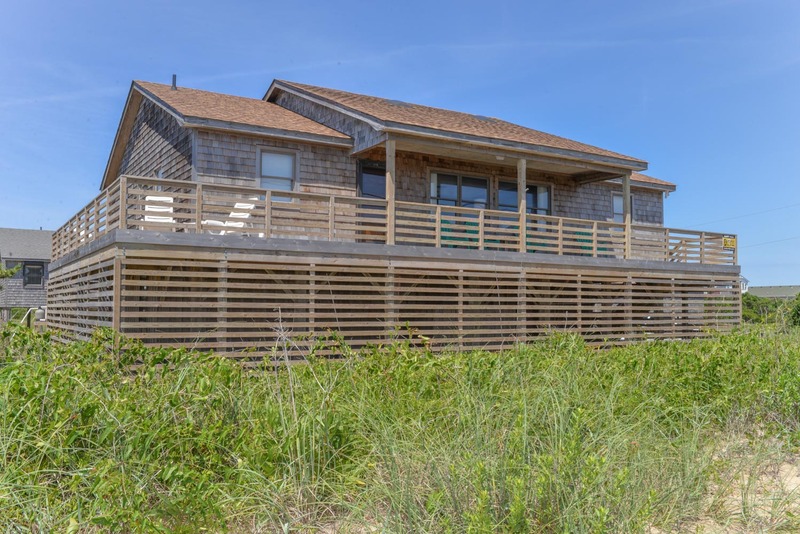 Main Level: Living/Dining/Kitchen Area, Ocean Views, TV, DVD, 4 Bedrooms (2 w/Queens, 1 w/2 Singles, & 1 w/Double), 2 Full Baths, Covered Deck w/Deck Furniture, & Sun Deck w/Deck Furniture. Features include: C/AC & Heat, Washer/Dryer, Dishwasher, Microwave, Ceiling Fans, Phone, 5 TVs, 2 DVDs, Stereo, Wireless Internet, Games, Puzzles, & Deck Furniture. No Pets. This is a Non-Smoking Unit. The home is very open and airy and very well appointed . We found it very comfortable and roomy for our family. This was a fabulous home! Plenty of room for my large family to be close (but not too close!). This is a nice house with good location to the beach. Love this home, and its location. It was a great house. It had one of the better views. We liked that the bedrooms were on different sides of the cottage. We will be back. House is in a good location and well laid out inside. We enjoyed our stay. This home is very roomy and has great ocean views. We would definetly stay again. Beautiful house and view's. Best vacation we have had in a long time. This cottage was very comfortable with easy access to the beach! Loved the open floor plan and deck!